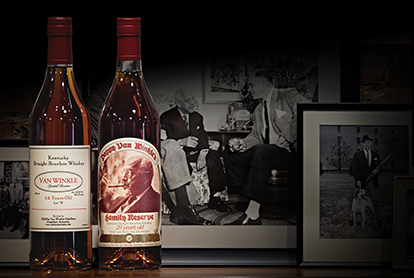 “Always fine bourbon” was one man’s drive, and has lived through four generations. We are frequently asked why our whiskey is so hard to find. 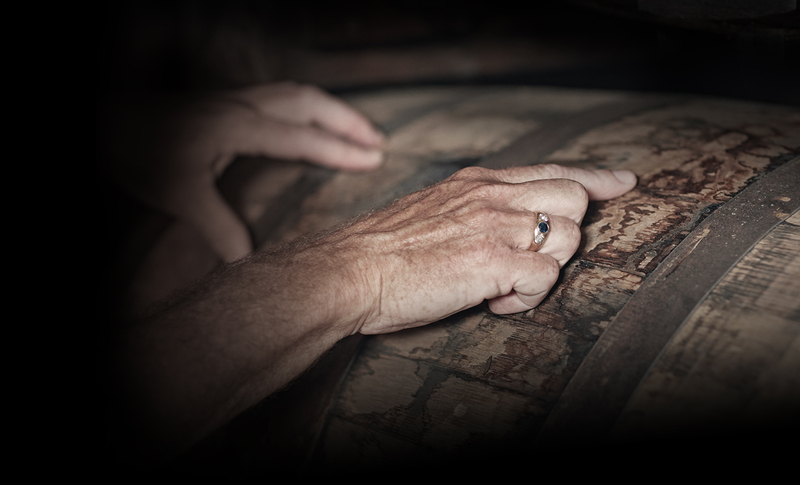 It’s difficult to put a finger on just one or two particular reasons, but here are a few things that have led to the popularity and scarcity of our whiskey. First, the whiskey is very good. When something is good, you naturally tell others about it. Word of mouth is priceless. In the early nineties we received a very high rating from the Chicago Beverage Testing Institute. That led to receiving many awards from tasting competitions by beverage magazines both here and abroad. Even celebrity chefs have touted our whiskey as being their favorite. That type of advertising is something we could never afford, but it has certainly contributed to our brand becoming a cult phenomenon. For that we are grateful. 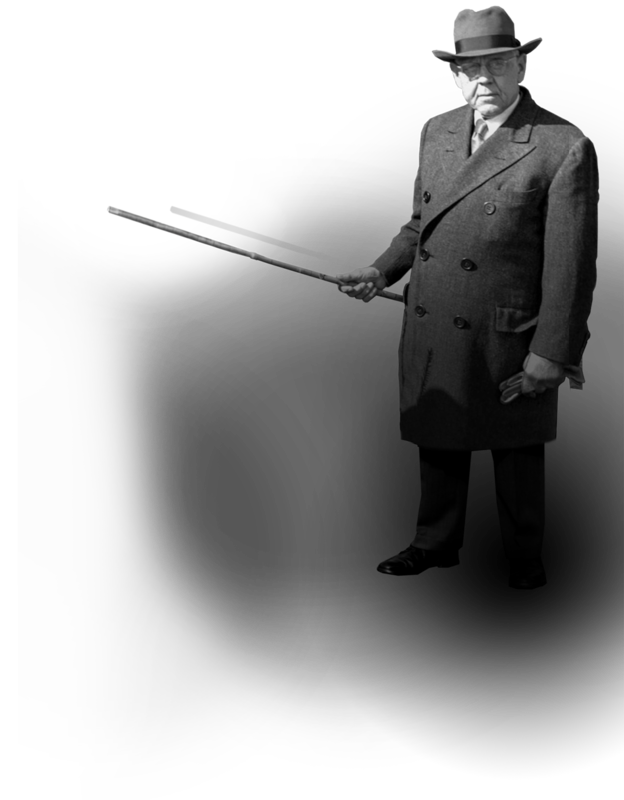 Another contributing factor was joining the Sazerac/Buffalo Trace family. This merger spread knowledge of our brand way beyond Kentucky and into other major markets. One last thing to know is that, unfortunately, some retailers choose to use this demand as a reason to increase their pricing. We know it’s often sold for far beyond our suggested retail prices, which you can find on the product pages of this site. We greatly appreciate all of our fans and your support. We hope that you have the chance to try some of our fine whiskey for yourself. 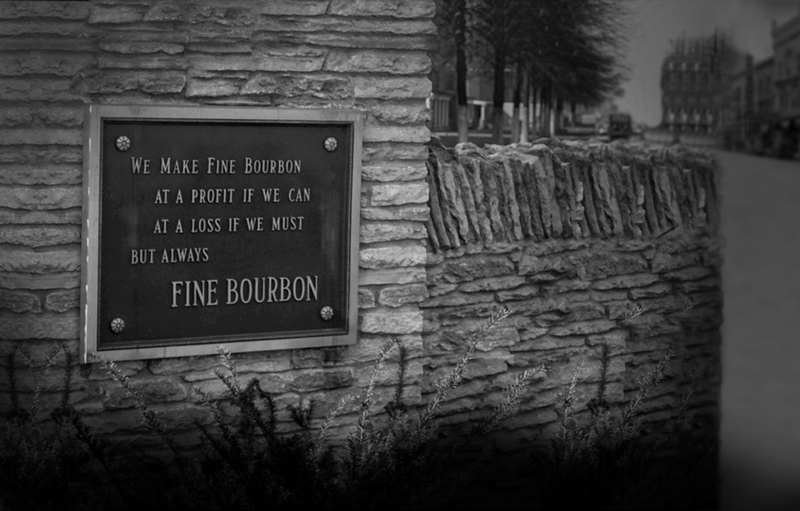 Each of our whiskeys tells its own story. Some long, some short, but all fine stories.